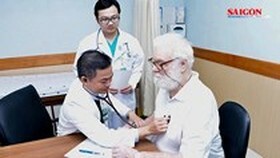 This situation was discussed at an online meeting “ How to improve treatment quality in infirmaries in district” on July 6. 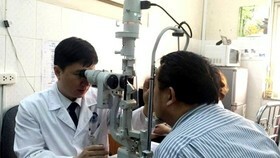 Officials pointed out several examples of poor service grass root clinics in the country. 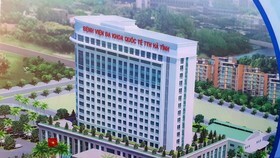 Minh Chau clinic in distant area of Ba Vi district in Hanoi was newly built. It has seven medical workers including two doctors; yet just 8 -10 locals visit the infirmary a day. In addition to providing primary medical care to dwellers and insurers, medical workers of the clinic administer vaccines, manage non-communicable diseases, population, preventive medicine and nutrition. 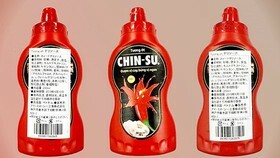 Yet it doesn’t work effectively. In 2017, only 35 pregnant women gave birth in the clinic. 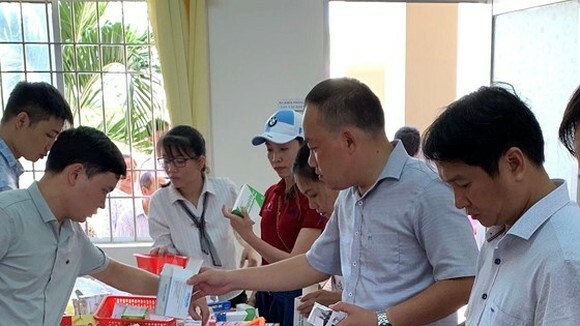 Meantime, Quynh Trang clinic in Quynh Phu district of the northern province of Thai Binh with five medical workers provides primary medical care to over 7,000 locals with 85 percent of insurers. 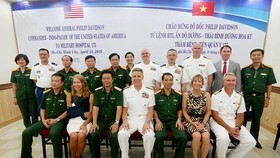 Head of the clinic Dr. Bui Thi Thu said that just half of insurers in the commune register to be treated in the clinics yet a few of them come to it. The Ministry of Health said that of 11,100 infirmaries in districts and communes, 88 percent of insurers register to have examination and treatment in 9,821 institutions. 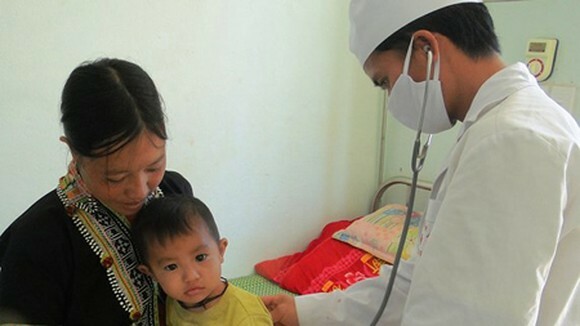 Nevertheless, deputy director of the Health Insurance Department under the health ministry Le Van Kham said within three recent years, the number of insurers to state-owned grass-root for treatment slid down gradually. Specifically, the rate of patients to commune clinics was 28.3 percent in 2014 while it was 26 percent in 2015 and 21.9 percent in 2016 and 19.9 percent in 2017. Worse, in first half of the year, just 18.5 percent of people went to small clinics for treatment. 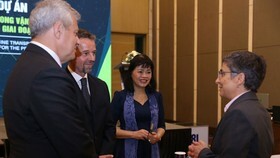 He added the basic primary medical care package paid by the health insurance fund includes 78 technique services and 241 medicines. 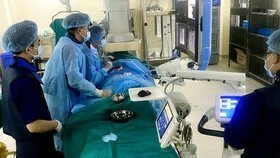 However, not all small clinics can meet the demand because of shortage of personnel and equipment. Additionally, regulations of low fund for insurance treatment in state-owned grass-root facilities force small clinics to transfer patients to larger hospitals though local infirmaries can treat and give drugs resulting in people’s indifference to local clinics. 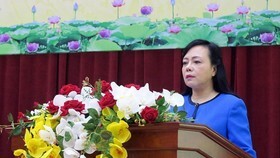 Director of the Vietnam Social Insurance Nguyen Thi Minh expressed her concern of poor quality personnel in small clinics in communes while deputy director of the Vietnam Social Insurance's Department for Health Insurance Policy Le Van Phuc complained of small clinics’ capability. Speaking at a the meeting, Health Minister Nguyen Thi Kim Tien said the government has approved the project to develop state-owned grass-root medical clinics, the Ministry is adopting measures to raise such institutions’ quality with the orientation of family medicine to ensure primary medical care provided to all residents at low cost. Upon finance matter for such operations, the Ministry proposed to increase insurance payment and eliminate the old regulations so that all insurers can access to all medical services.